Over the years, I have seen so many lovely holiday wreaths created. You can really let your personal holiday style really shine. Whether you’re traditional, retro, or colorful, you’ll be able to create a wreath to welcome your holiday guests to your home. 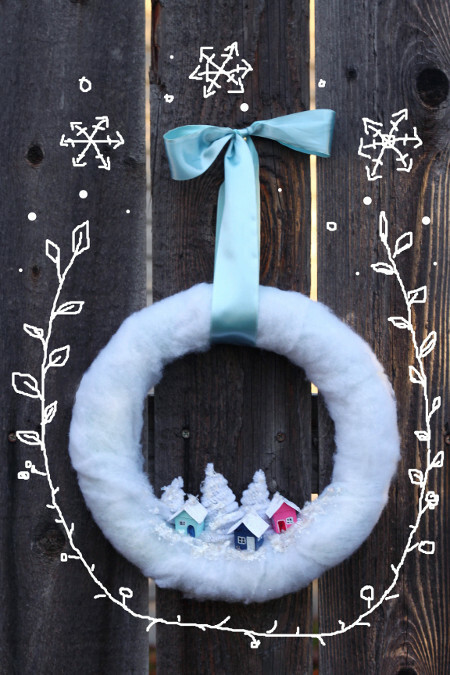 This adorable snowy wreath reminds me of those Christmas Villages everyone has, but little enough to adorn your door! In addition to being perfect for Christmas, you can leave this wreath up throughout winter! I love this rustic pinecone wreath. It fits right in with my Scandinavian Christmas decor style, but really works with any setting. Plus, it’s super easy to make! 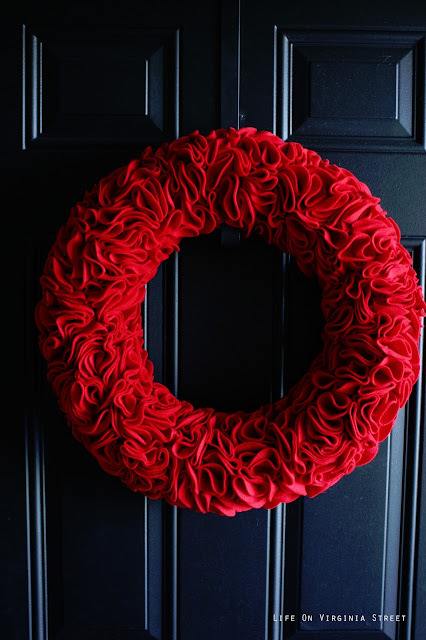 Make a giant statement with this easy and totally unique wreath. It’s perfect for an empty mantel or large wall. I love the simple elegance of this wreath. 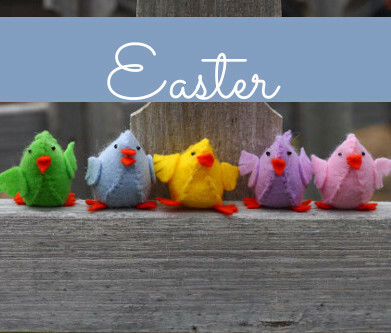 It’s very easy to make and is beautiful by itself, but also makes a great base for other decorations. I can’t get over how easy this wreath is to make, but it still gives so much impact. 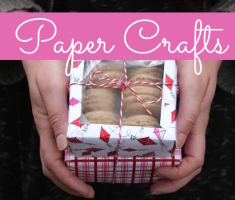 It’s perfect for the minimalist crafter who just needs a little something extra in their holiday decorations. Everyone needs a holiday wreath! 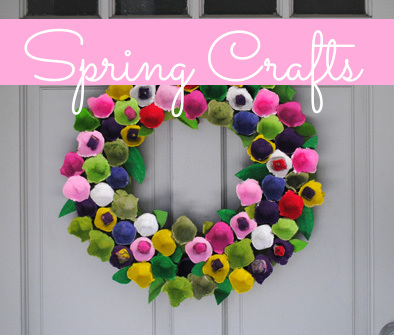 If you want even more inspiration, check out our Craft Trends Pin Board. This entry was posted in Christmas, Craft Trends, Crafts, Holidays & Seasons, Wreaths on December 17, 2016 by Joselyn.